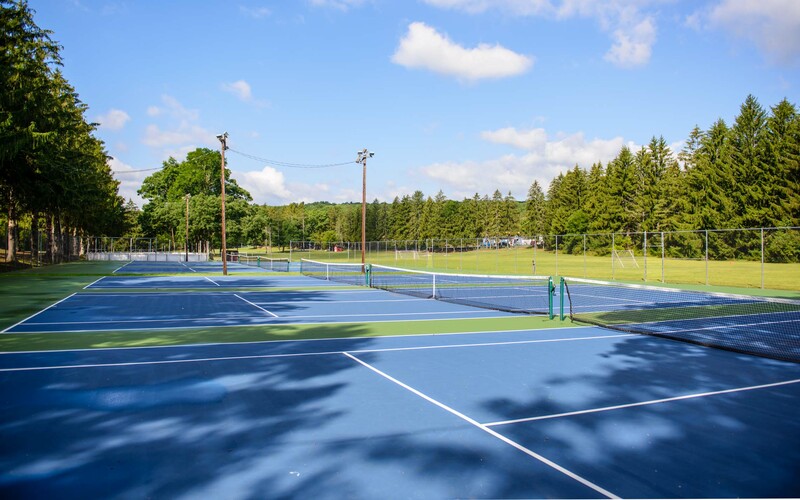 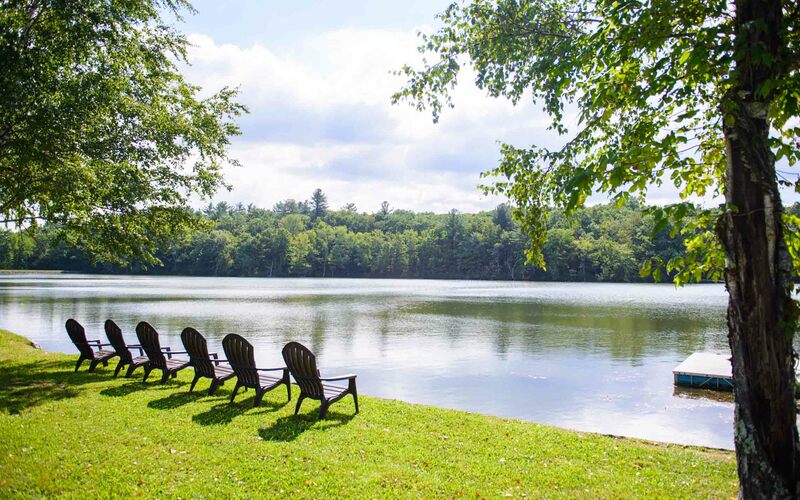 Conveniently located just 75 miles from New York City and 100 miles from Philadelphia, Pocono Springs is the perfect setting for retreats, specialty camps, church functions, school groups, sports teams, company picnics, corporate gatherings, weddings, social galas, and more! 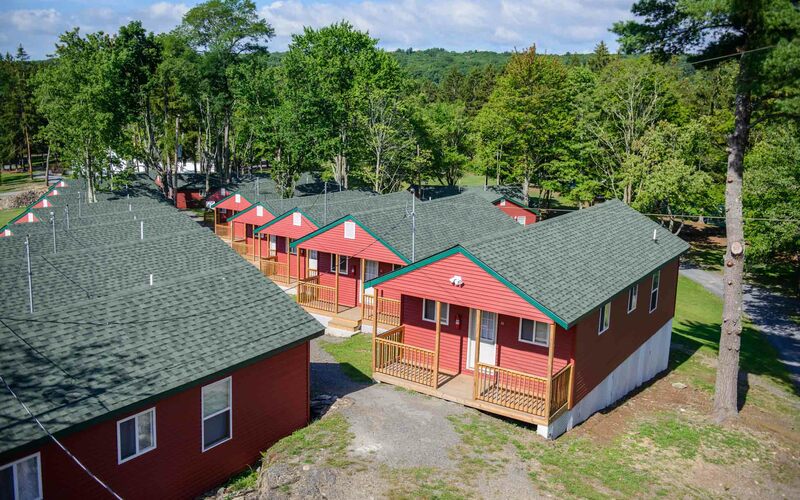 Pocono Springs can accommodate groups of 75 to 500 overnight and is open for rental from mid-May through early-October. 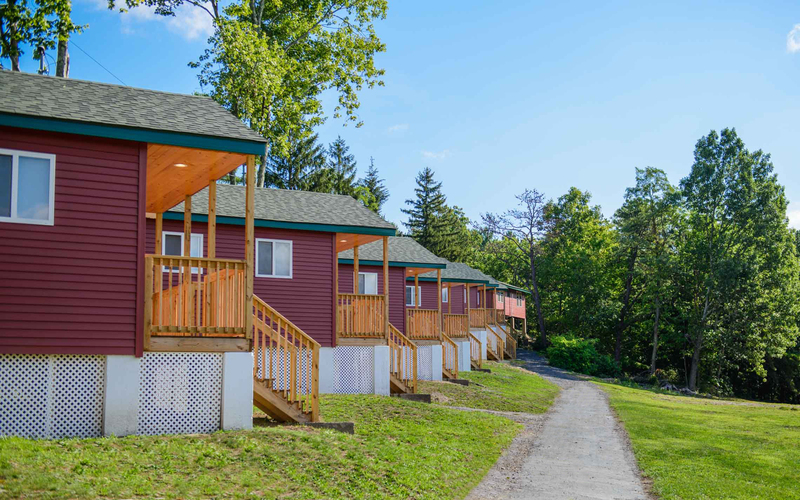 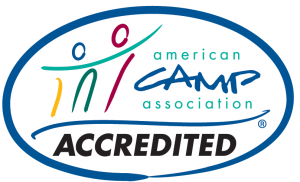 Our 60-acre facility features newly-renovated cabins and meeting spaces, a private spring-fed lake, on-site catering, and full access to a variety of activities for all types of groups. 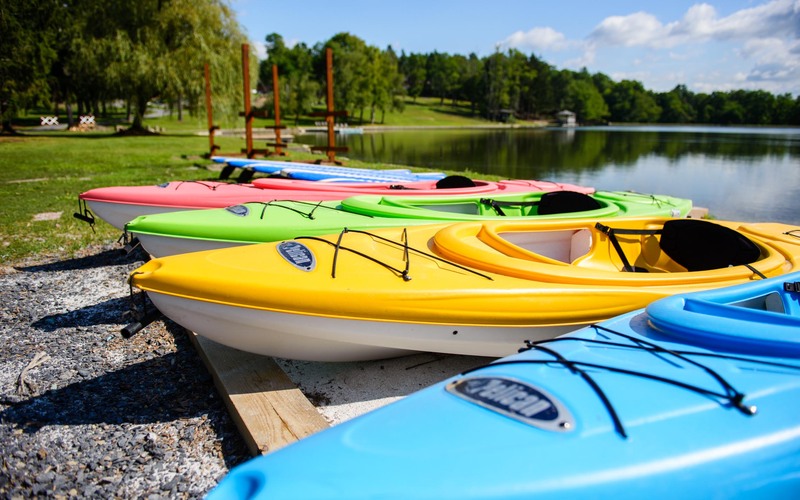 Whether you are looking for a single day event, a fun-filled weekend celebration, or to run a multi-week program, we welcome you at Pocono Springs! 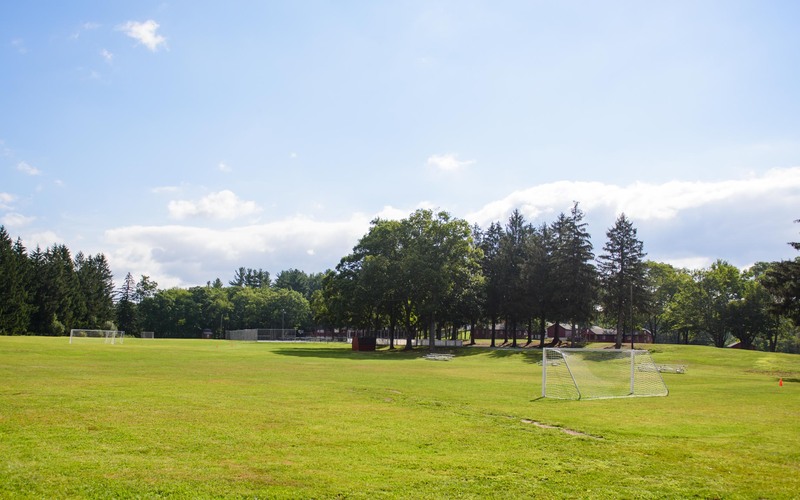 Use our Request for Information page to contact us for more information.